The new year is the time for talking about how the world is going to change, how the industry will adapt but is it all just talk? 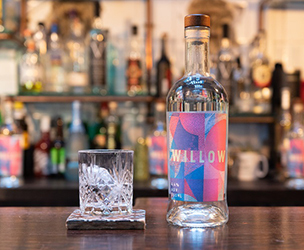 Below is our picks of the 2019 drinks trends which we will see come to fruition over the next 12 months. We see personalisation across all aspects of our lives. Consumers are used to getting exactly what they want. This trend is already seen in food menus and is set to hit the drinks industry. 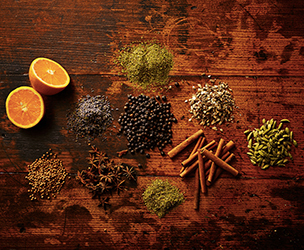 Complicated cocktail menus can often confuse customers who will swerve cocktails due to a single ingredient that might not be to their taste. The menu can easily be simplified to 3 or 4 classics with multiple options for fruit flavours, garnishes and even base spirits. Let the customer choose the flavours and allow the skilled mixologist to balance the drink. The customer becomes part of the creativity and the bartender gets to show his mixology skills. Talking of personalisation, it’s worth mentioning that M&C can bespoke brand any bar tools with either the bar name, spirit brand or company name for an added wow factor. The classic soft drinks industry should be worried. The standard pump soda is now in competition with an abundance of non-alcoholic spirits. The change led by Seedlip Drinks 4 years ago is now recognised by the bigger players who are pushing new soft drink spirits out quickly to compete. Many mixed with classic tonic water will imitate the G&T. They are now finding their way into non-alcoholic cocktail menus. There has never been a better time to not drink and the industry is responding to the change in consumers. Responding to this change the Mindful Drinking Festival has just happened in London showcasing the best low or non alcoholic drinks on the market. Again following trends in food it’s now a standard that the major food allergies and requests are not only catered for, but excelled in. Likewise, cocktail menus will adapt their ingredients to the consumer. Alternative ingredients are being developed so that there are no excuses not to have a drinks menu that appeals to all requests. 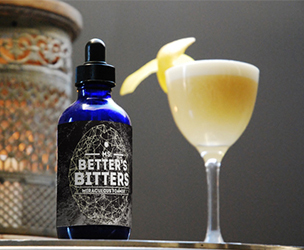 Ms Better’s Bitters have developed a Miraculous Foamer which is 100% vegan alternative to egg whites. Following the plastic straw revolution from 2018 consumers interest in sustainability is spanning the drinks menu. 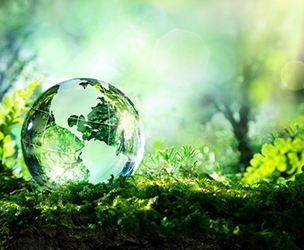 Consumers will pay more for sustainable beverages or those that claim to be better for the world. Both the premises and the stock they serve should be evaluated, small successes in the quest to run a sustainable bar should be performed, Instagrammed and celebrated. 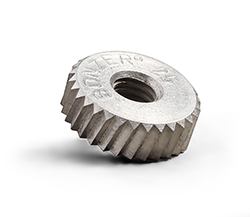 Mitchell & Cooper is pushing our manufacturing chain to achieve the most sustainable product. We are constantly working on packaging, supply chain and distribution. Although we aren’t where we want to be yet, continuous improvement is at the key for everything we do.